Our Summer 2012 issue (Vol. 26 No. 3) is complete, and you’ll be receiving it early July! 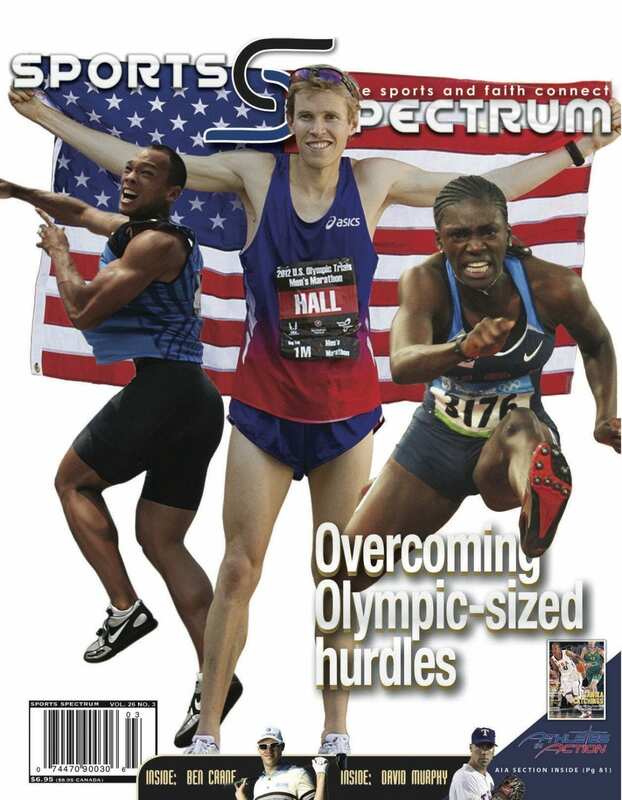 Here’s the cover featuring Olympians Bryan Clay, Ryan Hall and Dawn Harper. Enter the promo code “JOY10” in the SS Store to subscribe for a limited-time offer of $19.95, saving 28 percent off the original subscription price! 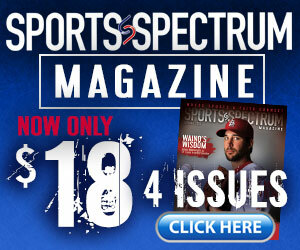 Click “Subscribe” on the SS website.